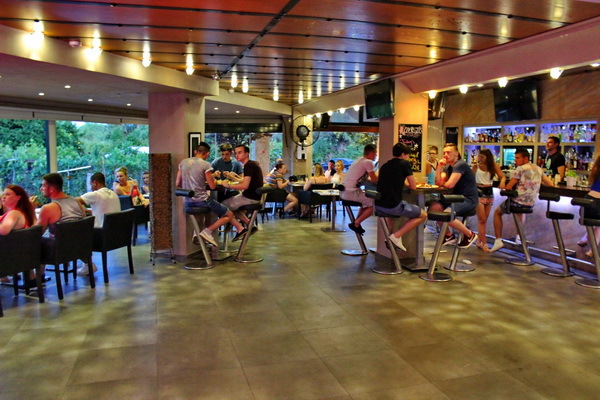 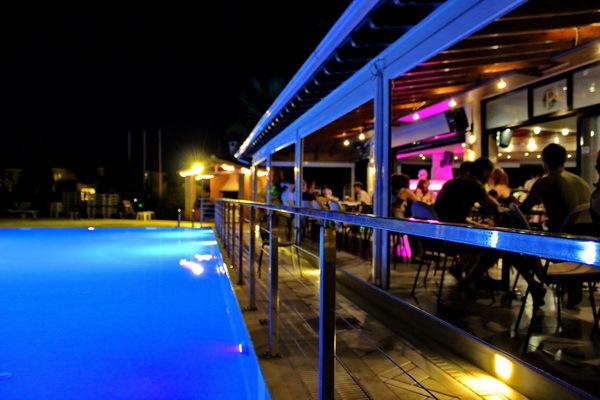 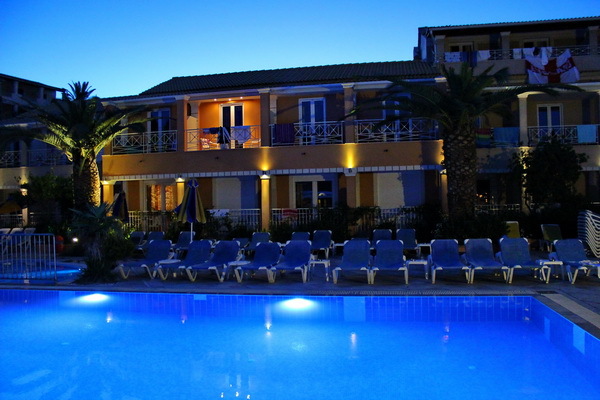 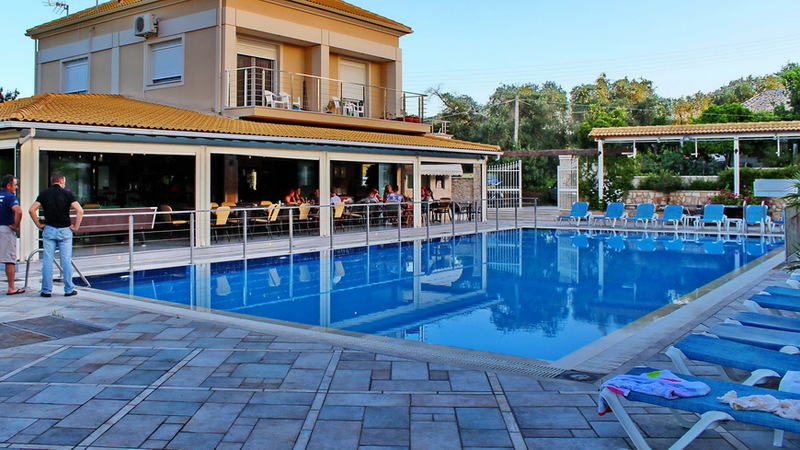 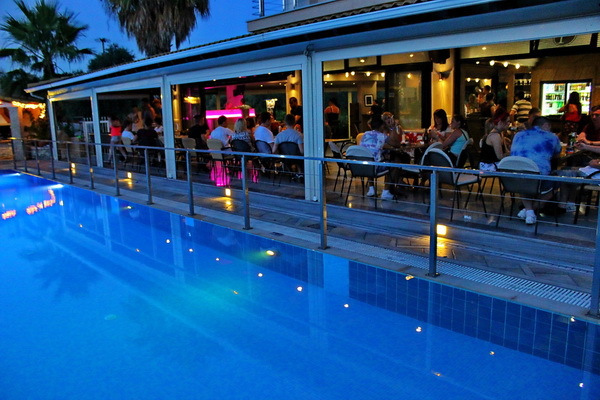 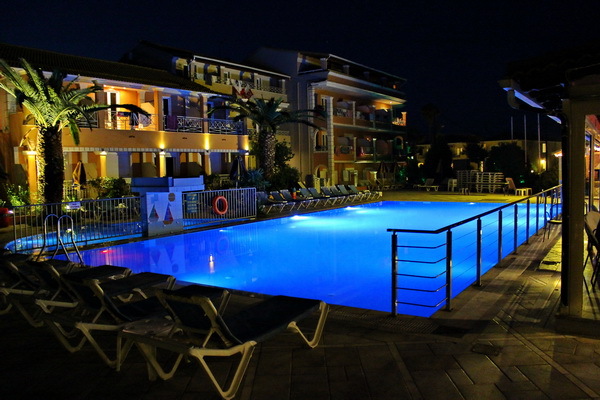 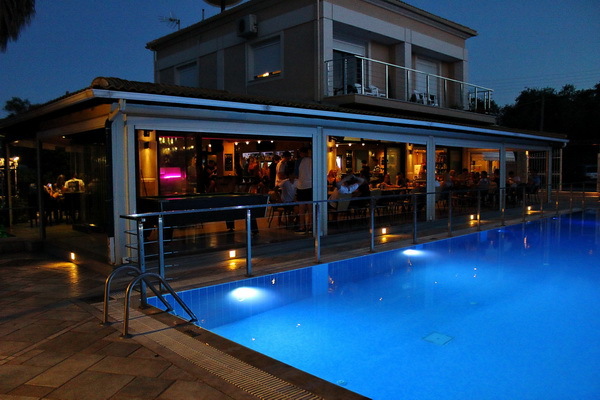 Kavos Plaza is a modern hotel situated in a supurb resort named Kavos. 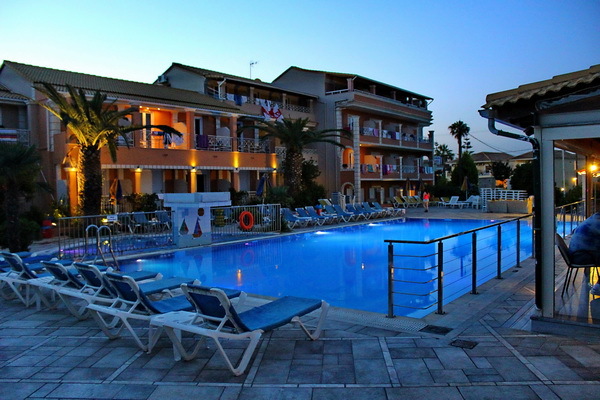 It is one of the most beautiful sea-side resorts of Corfu Island and it combines both traditional and cosmopolitan atmosphere. 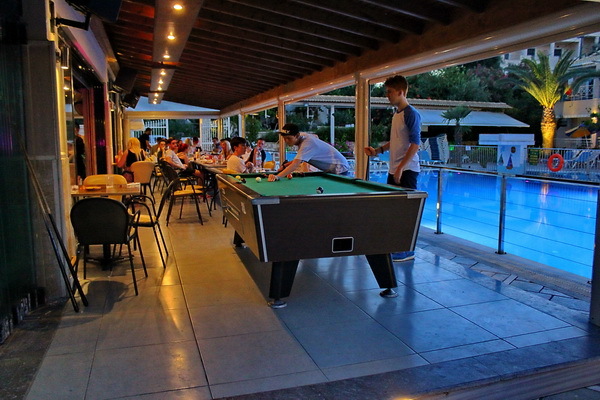 Our friendly staff embodies the best of Greek hospitality with attentive services and a feeling of being at home. 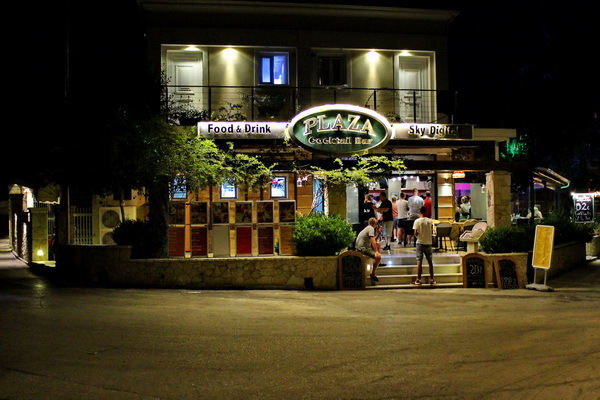 Your comfort is our primary concern and after one visit you'll begin to think of Kavos Plaza as your "home away from home".